Betjeman and Barton - Delicacies & Drinks in Den Haag. At Betjeman and Barton you’ll find an impressive 180 hand picked teas of excellent quality. Also, delicacies by Heerlijkheid, Mariënwaerdt and Dolfin Chocolade can be found here. 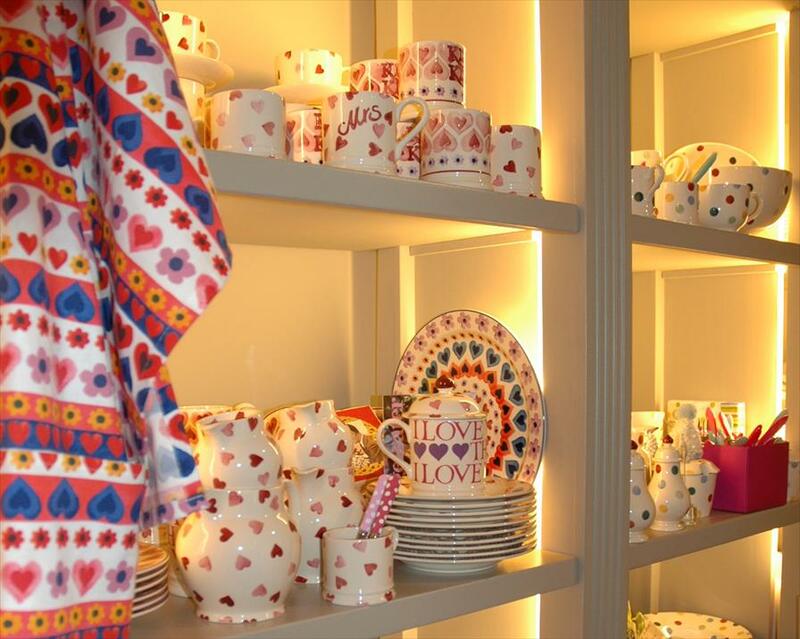 Betjeman and Barton has the largest collection of Emma Bridgewater china, a limited collection by Bunzlau Pottery and Dibbern and cutlery by Sabre and Bugatti. Of course, the store also carries tea-eggs, teapots and many other tea accessories. The medium-sized store is well organized, featuring beautiful hand-made cupboards in which the green and red cans sparkle. Having difficulties making a choice? Before making a purchase, you may always smell the tea first. Purchases can also be beautifully gift-wrapped to surprise others. This beautiful store has a posh atmosphere typical for the Hague, combined with French nonchalance and international allure. 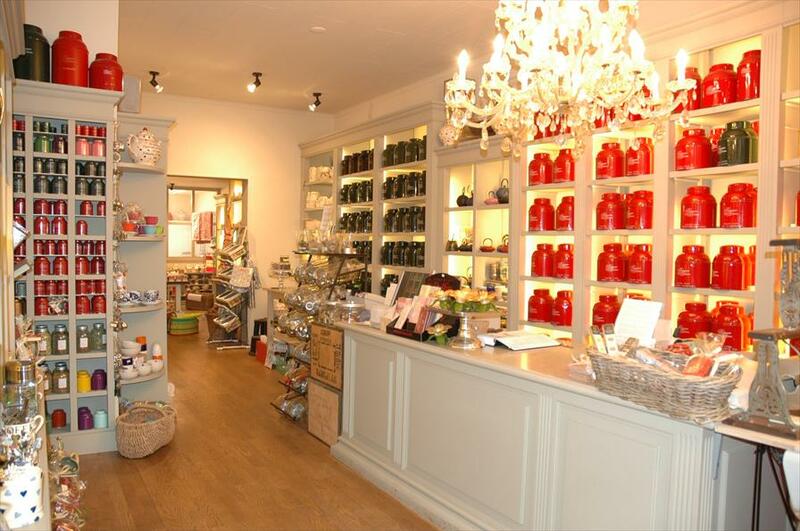 The store radiates peacefulness, and there’s always a steaming hot cup of tea waiting to be tasted! The owner of Betjeman and Barton has always been a tea lover. In the Netherlands, however, she never managed to find good tea and she used to drive down to the Parisian shop Betjeman and Barton. Now, she started her own store in the Hague to make her passion into her profession. Betjeman and Barton, Emma Bridgewater, Bunzlau Pottery, Dibbern, Sabe and Bugatti. Niet elke zondag open, van tevoren even bellen.